On my visit to the United Arab Emirates, I was toured around by my hosts Franie and Ef to another emirate that is Sharjah, adjacent to Dubai. 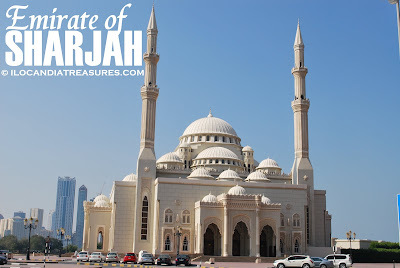 It’s the third largest emirate in the country. 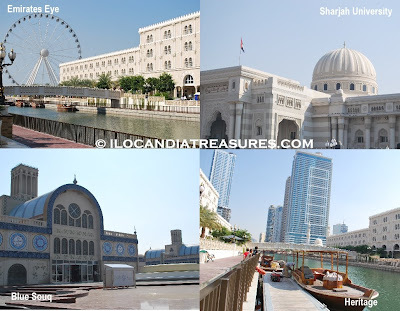 Its capital is Sharjah City. I was taken to the heritage area where there were some restored houses and buildings. There were museums too. 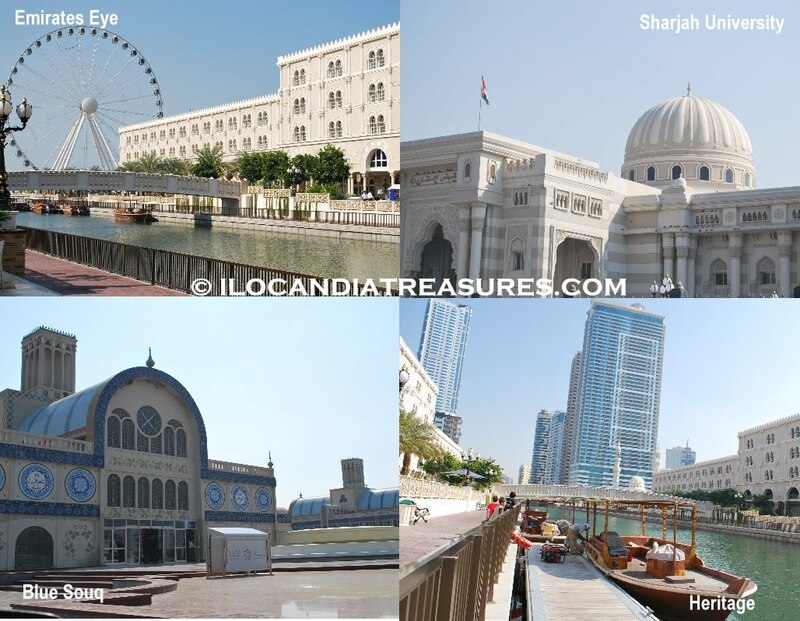 We have seen the emirates eye and the traditional boats. It’s a cozy and relaxing place. The big mosque is prominent in the city. Sharjah University cannot be left unnoticed. They later took me to the Blue Souq or the Central Market. 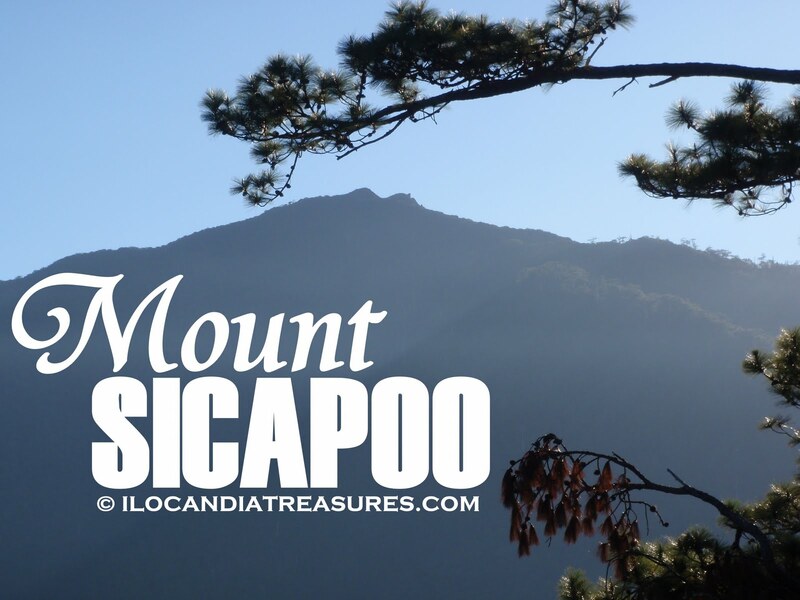 This is a market for gold jewelries, novelty items and souvenirs. Then they treated me to a lunch of Indian food. Sharjah has not only been tagged as the cultural capital of UAE but also of the Gulf area. It even won the prestigious UNESCO award of being the cultural capital of the Arab world for 1998 because of its promotion and conservation of the cultural heritage of the country and the establishment of several cultural institutions. The seventeen museums have played a role in gaining this award. After coming from Burgos, Alaric and I went to document the first ever mixed martial arts tournament held in Laoag City and in Ilocos Norte upon the invitation of Luis Tugas, one of the event organizers. 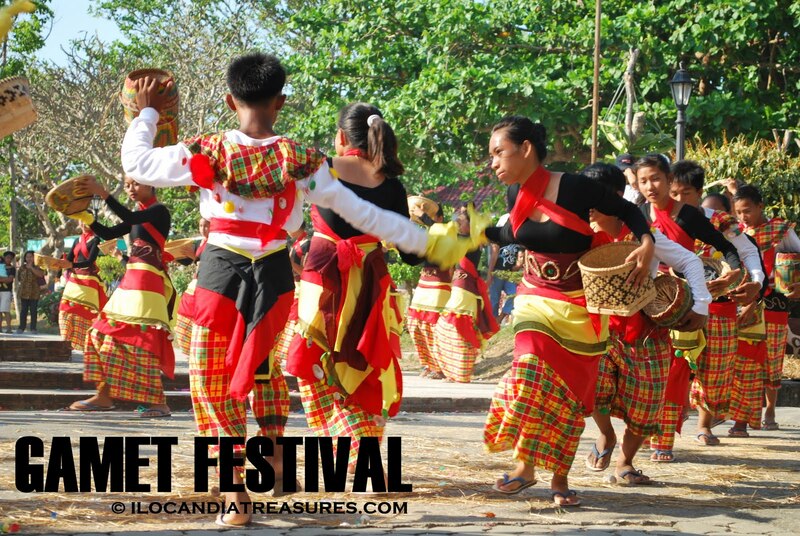 It was entitled Suntukan sa Laoag. Mixed Martial Arts or MMA is a full combat contact sport employing a wide array of fighting techniques and skills. It allows the use of striking and grappling techniques in standing and in the ground. This event is also called shooto, freestyle fighting, no holds barred (NHB) and Ultimate Fighting Championships was founded from this. It was conceptualized and organized by the officers and members of Sangguniang Kabataan headed by SK Federation President Rudys Caesar Farinas. 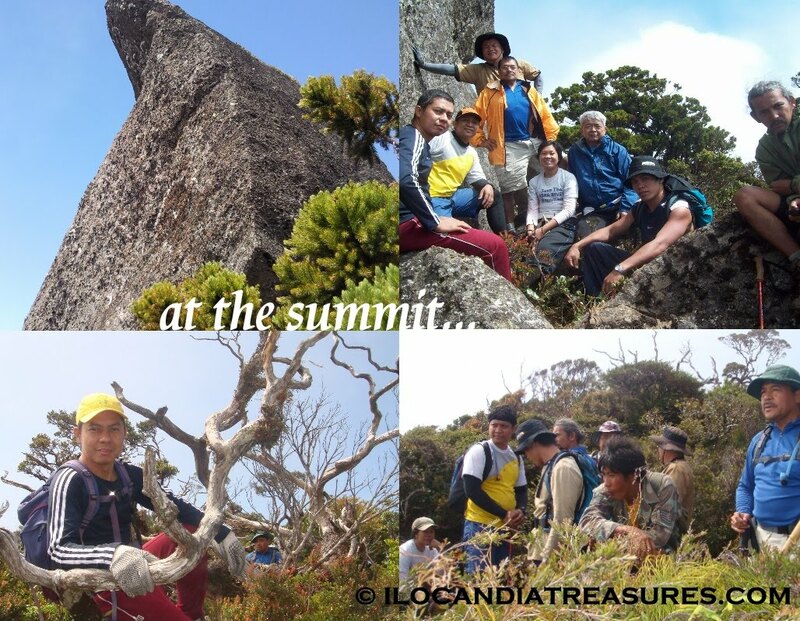 It was a big success since it had 16 pairs who matched and fought in this event. Prior to the event, weighing of each competitor and face off was done. This was mostly participated in by local amateurs and some professional fighters from Benguet, Manila, US and Egypt. The first match made the audience and everyone highly tensed and shocked for it became bloody and they have to reduce the time per bout. Nevertheless, it became a thrilling event and a great suspense. Backbreaking indeed and some were bloody matches but competitors were pitted against one another with the observance of maximum rules for safety. 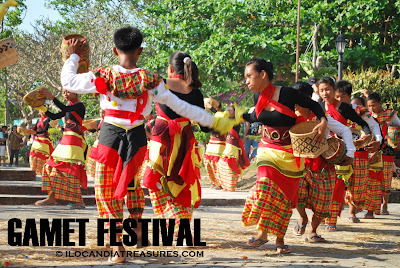 After attending the Gamet Festival in Burgos, I had the chance to visit another wonderful attraction of the town; that is the Kapurpurawan. I was accompanied by a relative of a friend where we took a motorcycle to the place. The road going to the site was rocky and bumpy. 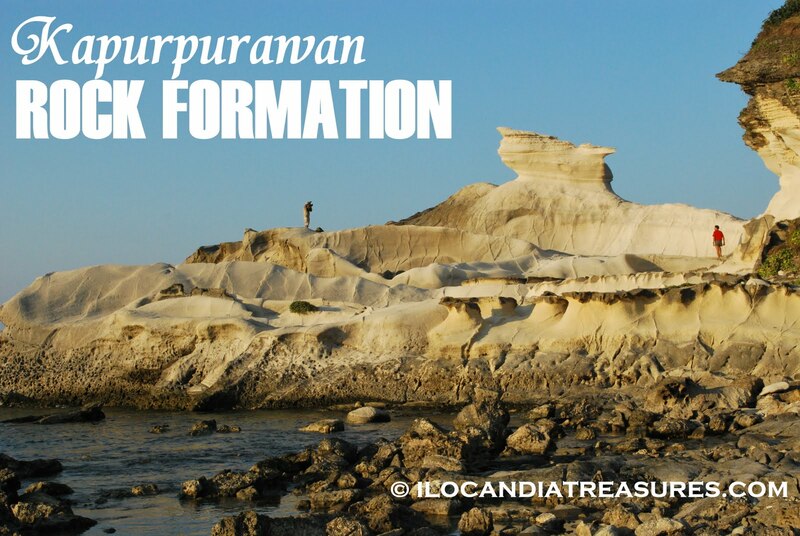 The Kapurpurawan is a rock formation which is literally very white in color taken from its Ilocano root word puraw. Different shapes of the rocks can be seen such as the iconic head, cradle and the resting dragon. This is much even whiter during the months of April and May. This is really an amazing and unique sight where it was formed by a geological deposition of minerals. This is a sedimentary rock formed by sedimentation, where minerals and organic particles settle and accumulate or it precipitates from a solution. The rocks were carved out by surrounding sandstone by both mechanical and chemical weathering. Wind, sand and water are the primary weathering agents. 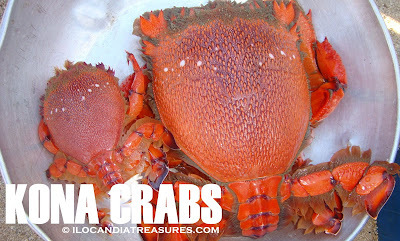 Spiders are called law-wa law-wa in the Ilocano vernacular. While in Paoay church, we chanced upon children who were playing the indigenous game spiderfight. This is a traditional game now being seldom played by kids because mostly are virtual. My Canadian friend Romeo was surprised to see this game and he attentively watched it. 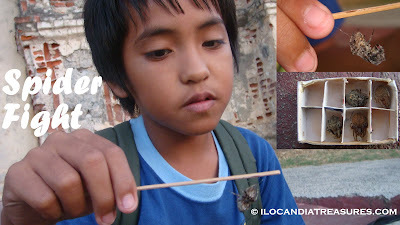 I remember when I was still a child, we used to hunt these spiders in the leaves of plants and trees during the dusk. 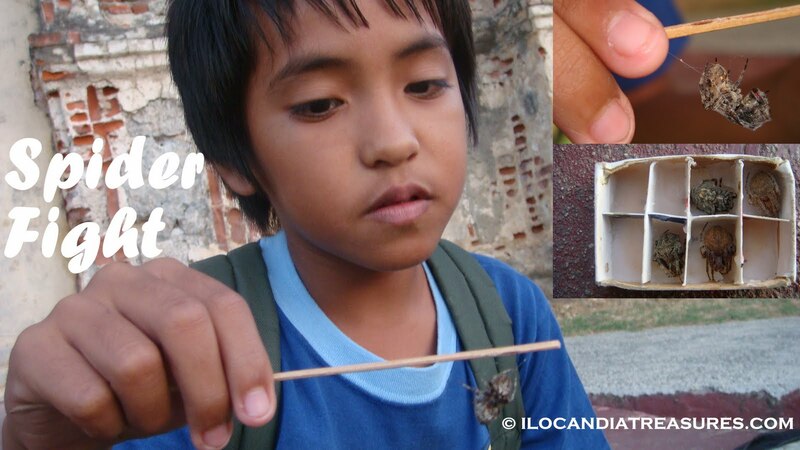 We put them in a matchbox subdivided by a thin coconut leaf. We blew air upon them and closed the matchbox to make them sleep. We tap the box to awaken and get them on a fight. We get a broom stick and two spiders are placed on each end. Then they move slowly to the center of stick until they find their enemy. They bite and spew web to trap the opponent. I was happy to see this game after a long time. 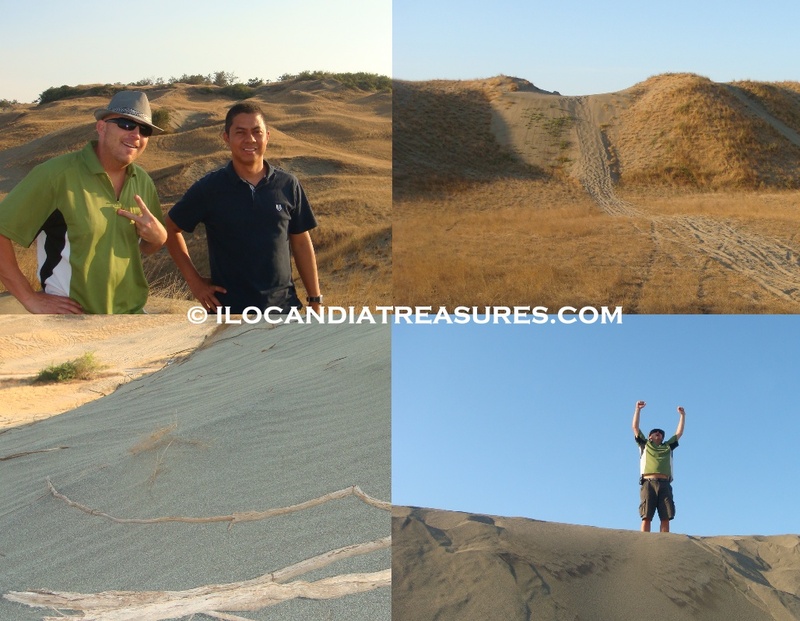 La Paz Sand Dunes is a unique attraction in the city of Laoag for being a sandy coastal desert with an area of 85 square kilometers. 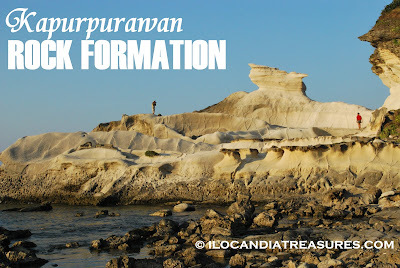 This is considered to be a National Geological Monument because of its uniqueness being a desert environment. La Paz is just a part of a long stretch of the Ilocos Norte Sand Dunes. It spans from Currimao to Pasuquin. 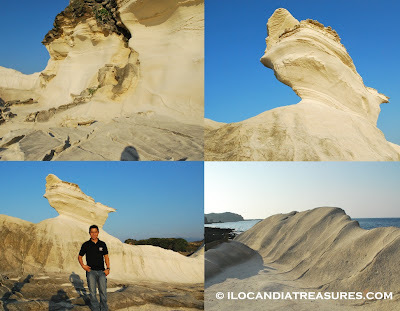 This is locally called Bantay Bimmaboy in which they perceive that the dunes resemble the shape of pigs. 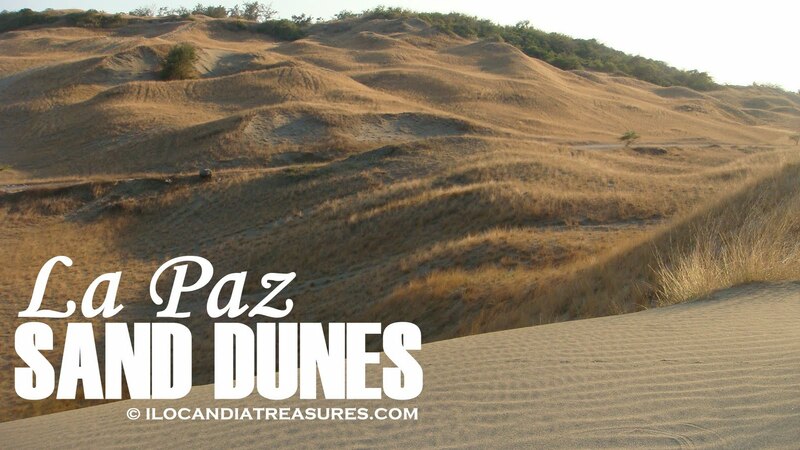 The sand dunes were formed by the interaction of the wind, sea and river that together cause erosion and deposition. The height of the sand dunes ranges from 10-30 meters. Its pretty amazing to see this from a horizon with the South China Sea. 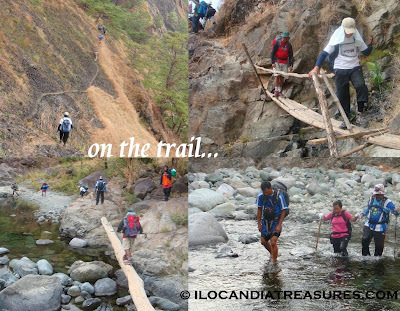 There are exciting activities that can be done here aside from trekking for an hour to traverse the entire stretch of the beach, one can drive a rugged 4-wheel vehicle or the exciting all-terrain vehicle. The latest craze is the sand boarding where one can use a board to slide down the dunes. This site is accessible by tricycle and jeepney and its just 15 minutes away from the city proper. 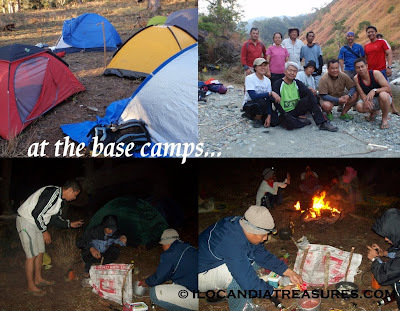 With these activities, one can call it a desert safari just like what I had experienced from Dubai. 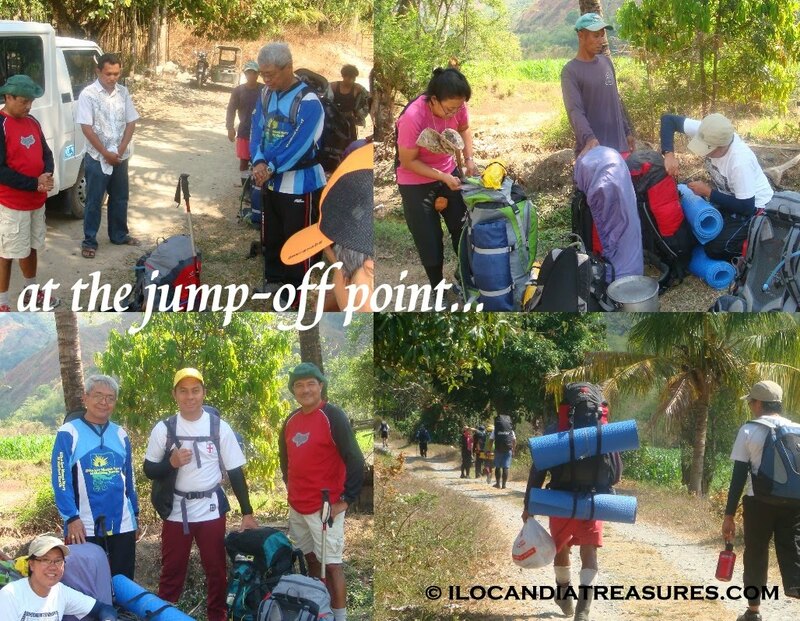 This was my visit to the site just right after arriving from the Middle East in which I hosted a Canadian friend’s visit to Ilocos. I took Romeo here to experience the desert. I did not fail, he truly enjoyed it. He ran, jumped and climbed the sand dunes on bare foot feeling the heat underneath. This is another world class treasure of Ilocandia. It was used to be a shooting site for several local and international films. 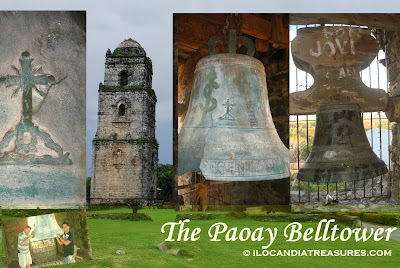 Himala and Panday are the classic local movies that were shot here. And of course segments of the Hollywood films such as Mad Max and Born on the fourth of July where Tom Cruise had a fight scene and rolled over the sand dunes. 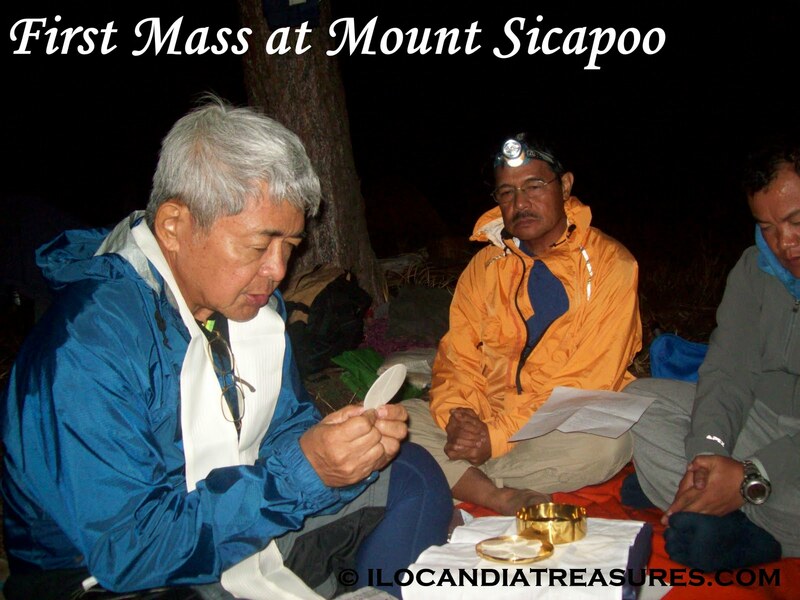 Easter Sunday is the joyous celebration after the Lenten Season. It is the time when Jesus Christ had resurrected from the dead. He went through the Calvary where He had undergone physical torture and sufferings. 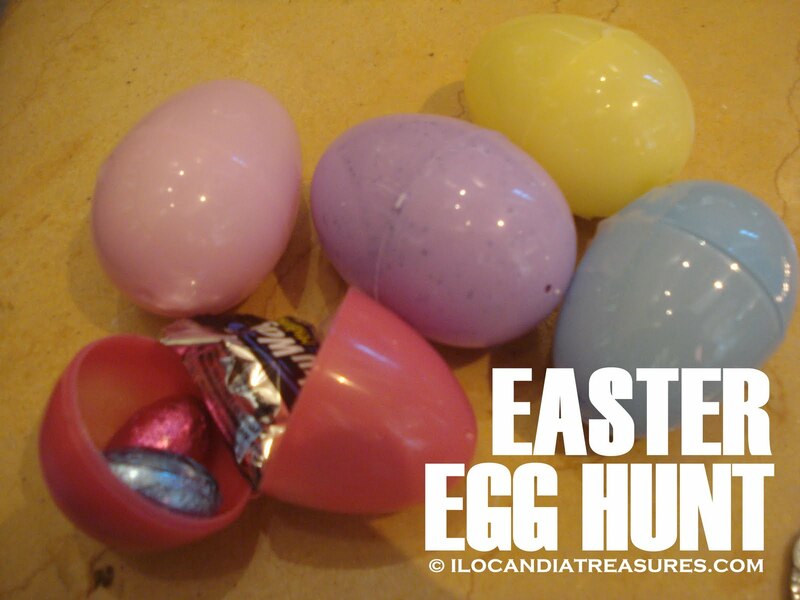 As a tradition of Catholic or Christian faith, an Easter Egg Hunt is usually being held especially for the children. Easter egg is a symbol of the rebirth of Jesus Christ. Egg is the symbol of the start of a new life just like when the chick hatches out from the egg, a new life emerges. Easter eggs are special eggs given away to celebrate the Easter holiday. One designated place is chosen and the eggs were hidden strategically and the kids got to find them. 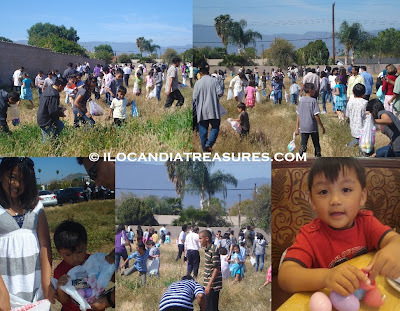 I had the chance to witness this Easter Egg Hunt on my visit to California last year where I joined the Basilio family attend the Easter mass at the Corpus Christi at Corona Hills. Then later the egg hunt began. Quite a few of the eggs was found by the siblings Chelsea and Jeremy. The eggs are traditionally painted or dyed chicken eggs but today it is now plastic with chocolates and jelly beans inside it.